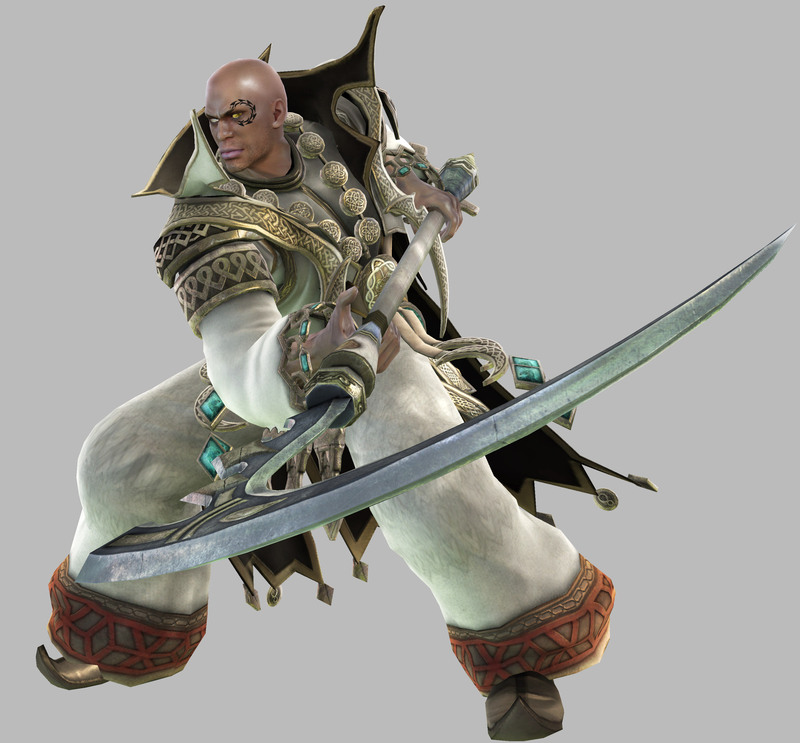 Zasalamel is a playable character in the SoulCalibur fighting games by Namco. 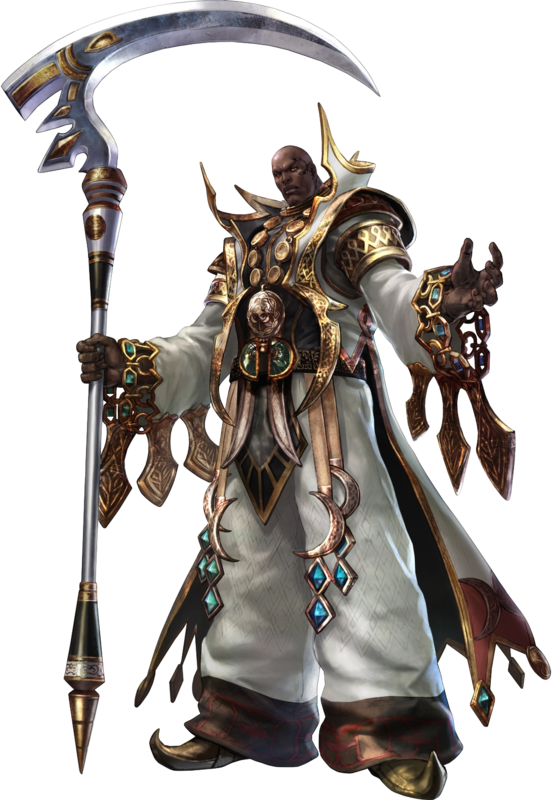 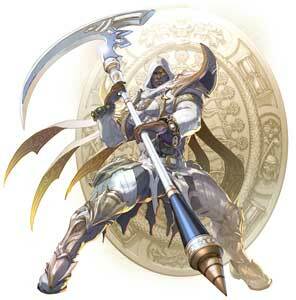 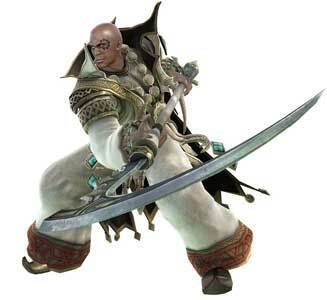 He debuted in SoulCalibur III (2005) as one of the main characters. 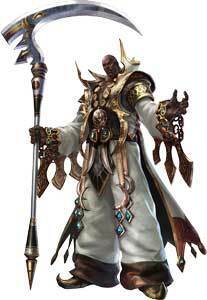 He becomes the antagonist and boss character Abyss. 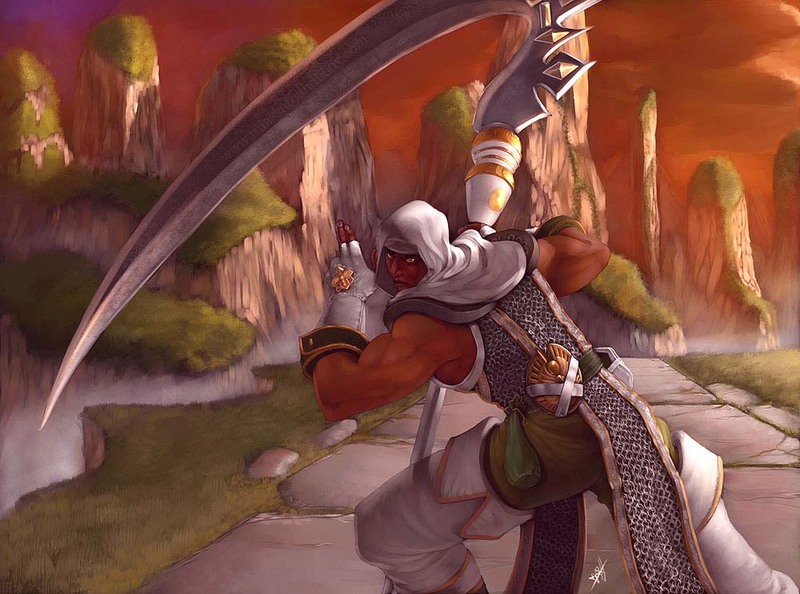 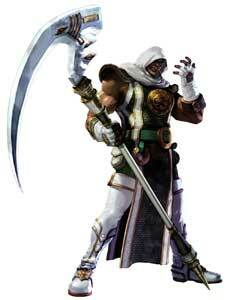 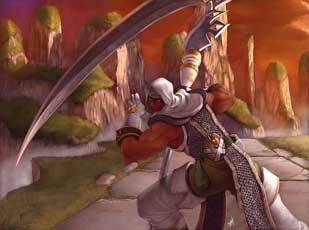 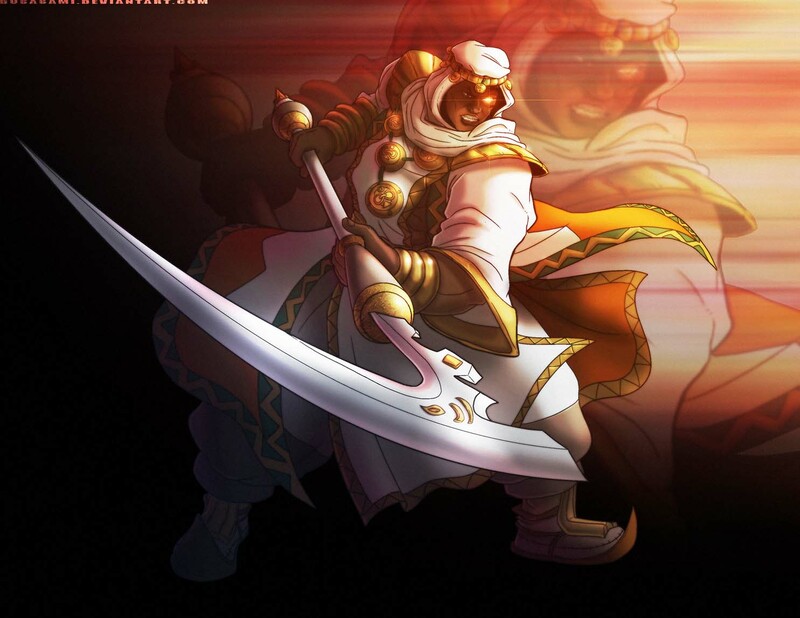 Zasalamel uses a Scythe as his weapon. 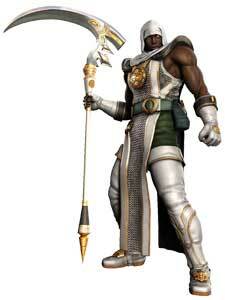 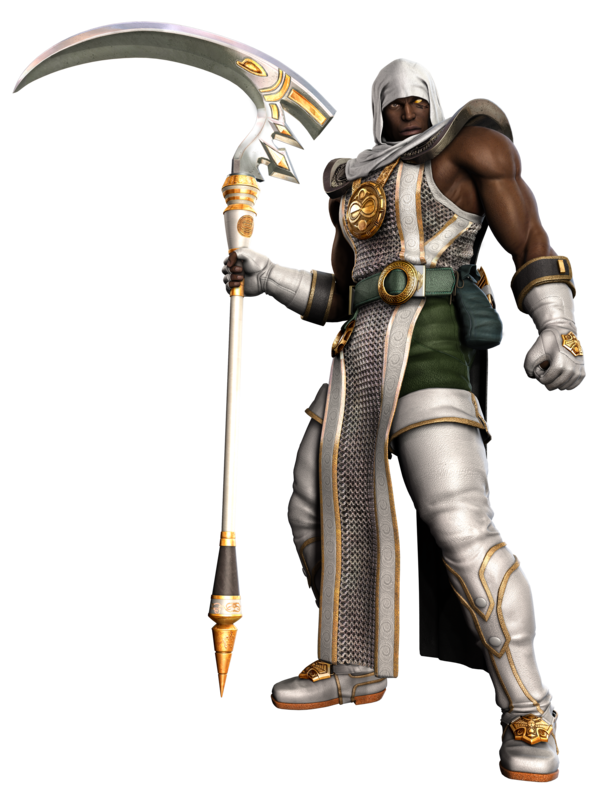 Zasalamel is the only black character in the SoulCalibur series so far.